Juho Sarvikas tweeted that the Android 9 Pie for the Nokia 8 is running late. 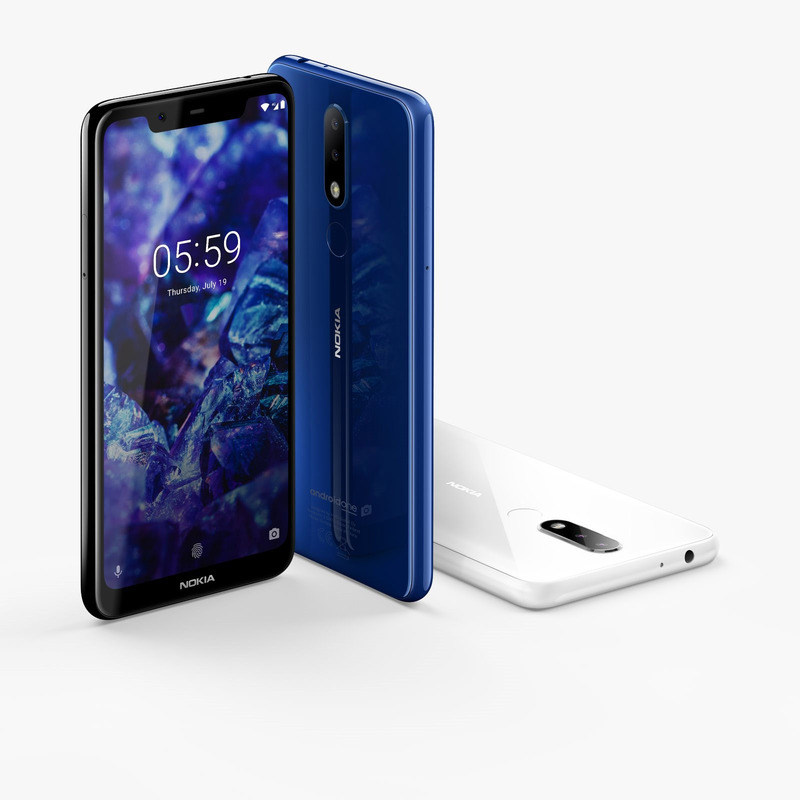 According to him, Nokia Mobile folks have been working hard to bring in in November, but they have found a few issues that need to be addressed before the software release. Anyway, owners of the Nokia 8 will probably wait a few more days for the release of the Pie. There is a possibility for you to download the beta version that has been seen on HMD’s servers, but I would suggest waiting for the official stable update, especially since the beta version obviously still has some issues. In the meantime, users of Nokia 5.1 Plus don’t have that kind of problem. Well, they are still not able to download Pie, but there is a new version of Oreo available for their devices. The update V1.14A is roughly 250 MB large, and it brings UI enhancements, improved system stability, and Google Security patch for November. The update is currently available for the Indian market, and it is probably going to be released in phases for the other markets where this phone is available. If you are seeing this update on your phone, please tell us in the comment section below. Rumor: HMD might revive another legendary Nokia phone?